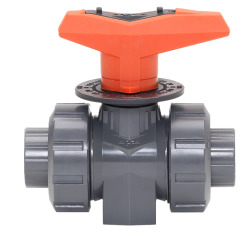 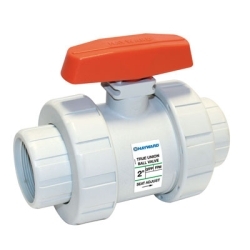 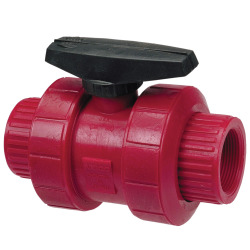 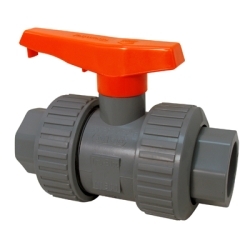 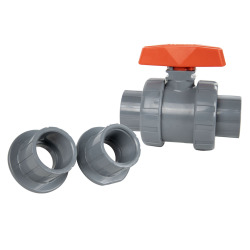 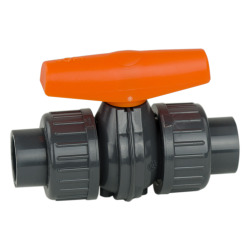 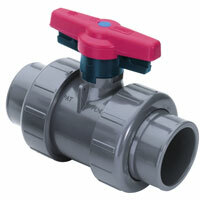 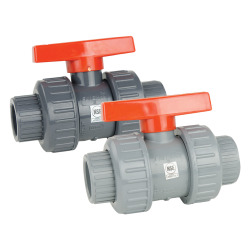 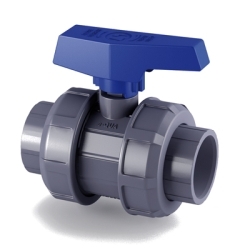 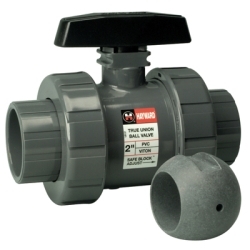 Series MBV Ball Valves with Sanitary Connections | U.S. 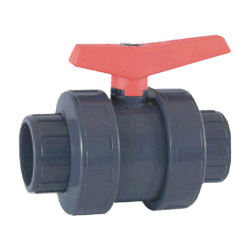 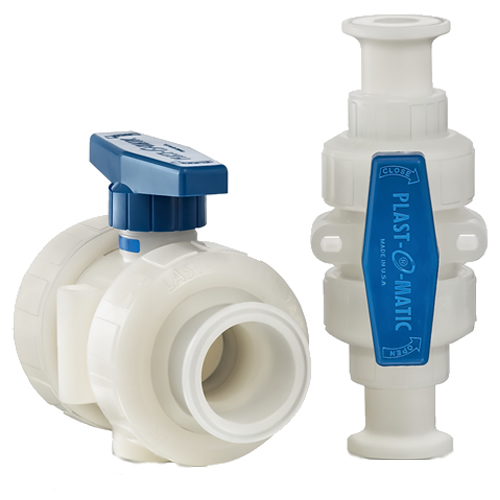 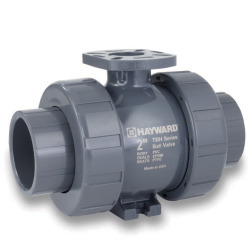 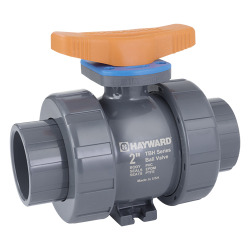 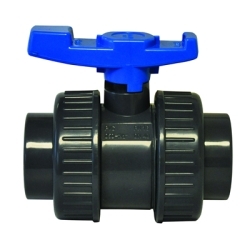 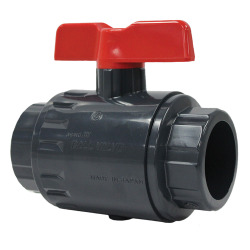 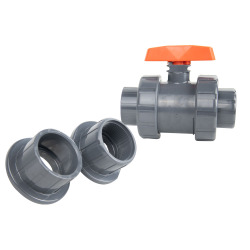 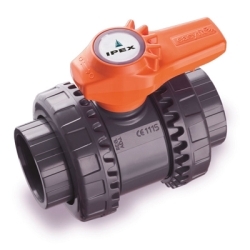 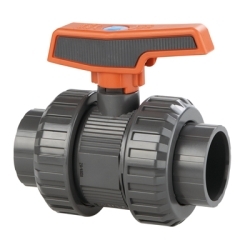 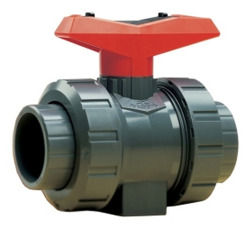 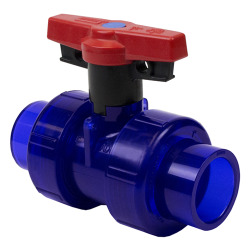 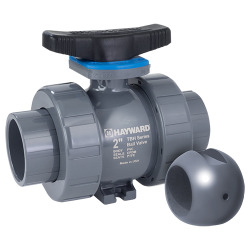 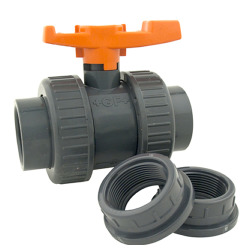 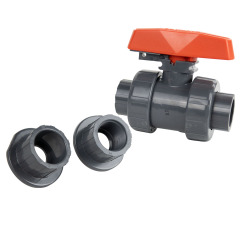 Plastic Corp.
Our Polypropylene True Blue Ball Valves provide a cost-effective option for ultra-pure water handling applications. 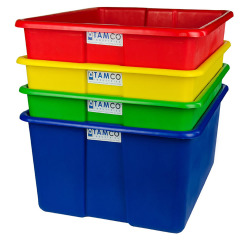 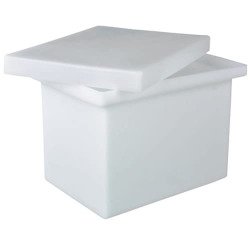 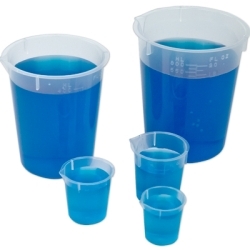 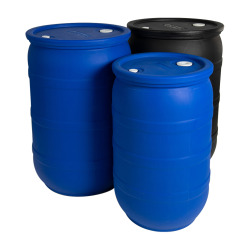 They are manufactured from natural, unpigmented virgin polypropylene, containing no plasticizers or fillers. 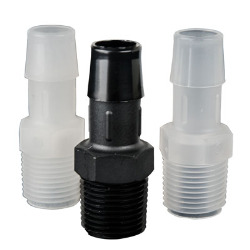 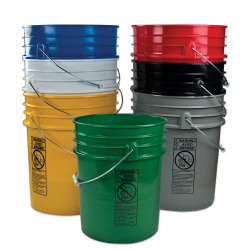 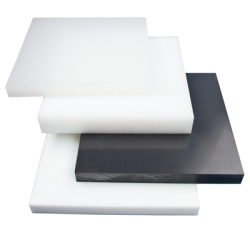 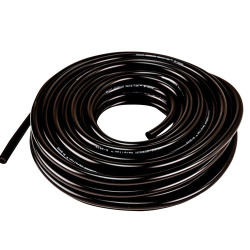 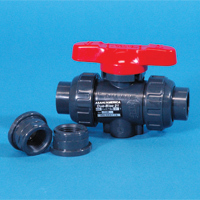 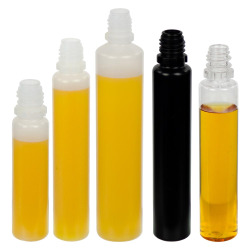 In addition, our valves are assembled dry, eliminating contamination via any lubricants. 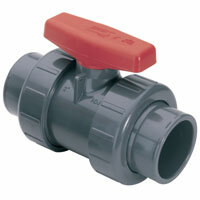 Additional fittings, sizes and materials available, call for quote.